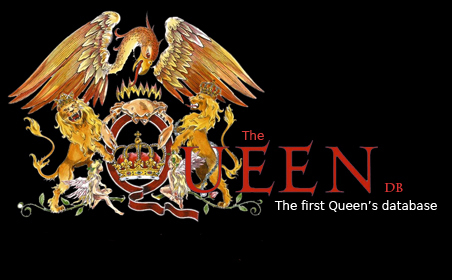 Probably the best database of Queen collector's items, here you can find evaluations, images and all catalogue number. 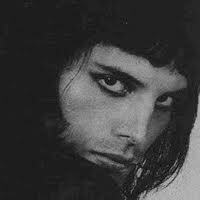 A must for every Queen Collector! A global Map for Records Shop! This database allows to find places where to buy vinyls all over the world! Everything that you have to know about the collector's world of Queen. Special meaning of some abbreviations, table of evaluation, everything! Database Filters are now a reality!